Our goal is to offer a custom tailored, and results oriented fitness experience to the community of Mount Orab, and surrounding area. Our focus is on safety, community, professionalism, cleanliness, and a level of customer service that far exceeds expectations. 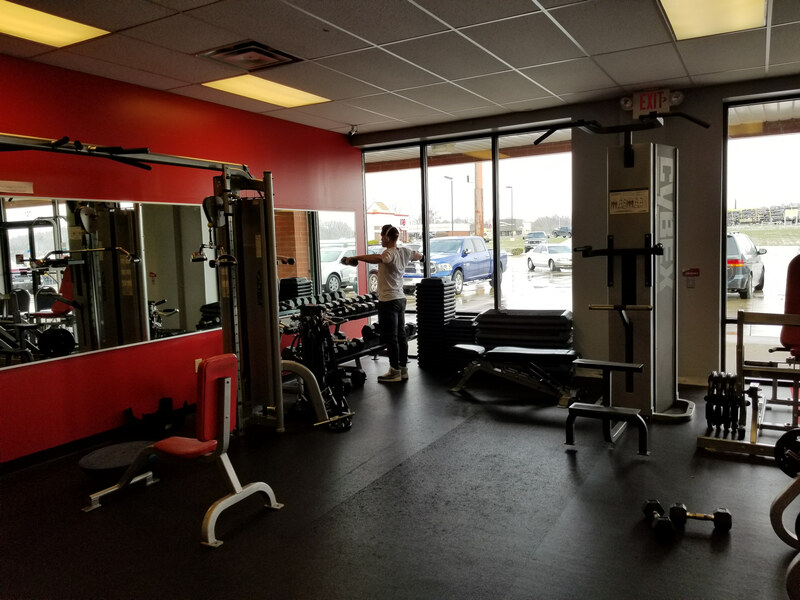 We are a 24 hour 7 day a week fitness center, that specializes in free weights, cardio equipment, group classes, strength training, nutrition counseling, and diet planning. We currently have licensed trainers to assist with personal training, sports and agility training, injury prevention, as well as recovery, weight loss, and power lifting. We provide every member with a fitness assessment, and optional training gear including heart rate monitoring that tracks your efforts in the gym with a 99.4% accuracy. 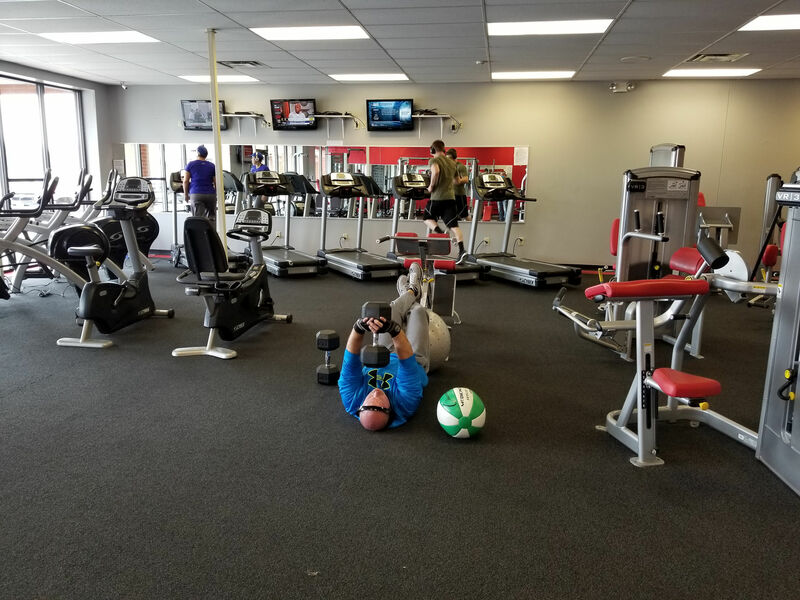 Snap Fitness will stop at nothing to make sure you have exactly what you need to reach your goals! You are not a number to us, you are family! We are here because this is what we do, we change lives! Let us help you find your finest hour! Call to check out our offers!! !